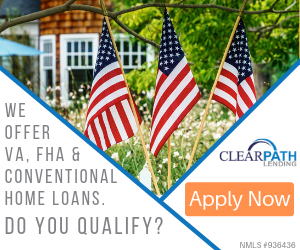 I was wanting to refinance and the numbers were more appealing for ClearPath than any other lender. I applied for a loan with them and it was painless, quick, and easy. It was easier than my first go-round. 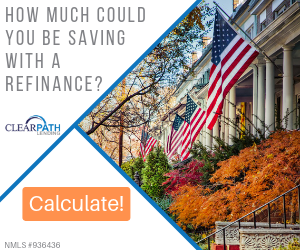 I dragged on when I was first getting financing for a house, but ClearPath's process was a lot faster and smoother. They were always friendly and informative. The loan officer I worked with kept in touch and gave me updates on the regular. Now I have a lower mortgage payment, so working with them has had a positive impact on me so far. I would recommend them. Review #1466985 is a subjective opinion of testimonial.